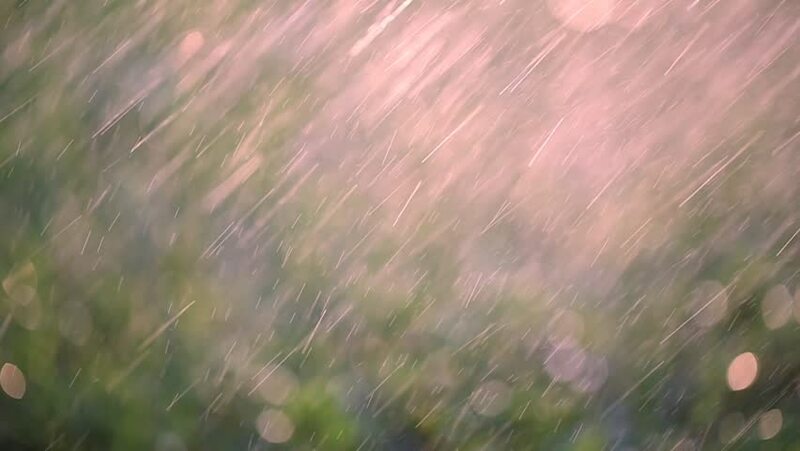 Beautiful artistic rainfall on sunny purple green bokeh background. hd00:11Plants from theirs nature to a citypark.A nice landscape for relaxing. hd00:25Flying low over green grass.